Harley-Davidson announced this week it reached ONE-million fans on their Facebook page. The page, launched in 2008, features daily updates on new products, events and a variety of other topics. 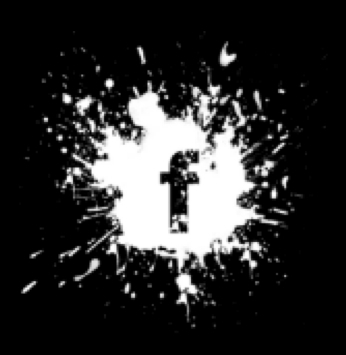 It’s one element of the company’s brand and social media strategy. I’ve previously blogged about the relevancy of H-D’s Facebook page to riders HERE. Now what? HarleyVille the game? How about establish an actual statistical correlation between social media metrics and motorcycle sales! Answering this question is what former Secretary of Defense Donald Rumsfeld pointed out as an important principle of business intelligence in his briefings when he talked about finding unknown unknowns. Known unknowns are questions that you think of asking. You know the question, and the task is to find the answer. Unknown unknowns are far more interesting. And the correlation of social media metrics to motorcycle sales is clearly an unknown. One effective path to finding unknown unknowns comes through cluster analysis, a statistical technique based on Bayesian probability. Bayesian who? In simple terms cluster analysis turns social media into a tool to predict the future. It’s a statistical approach to track documents which are read and words are tracked in relation to other words. The math is mind bending, but an oversimplified way to think of cluster analysis is how probable is it that this word is next to that one? How unlikely? By analyzing the shifting patterns of probabilities, new relationships emerge. The analysis tells you about clusters of words that are getting stronger or weaker. For example, it’s clear the probability that BP and “oil spill” appear close to each other spiked recently. You can visualize this type of analysis as a display of circles that get larger as the relationships get stronger and as the cluster is found in more and more documents. The circle gets bigger as the strength of the relationships grow. 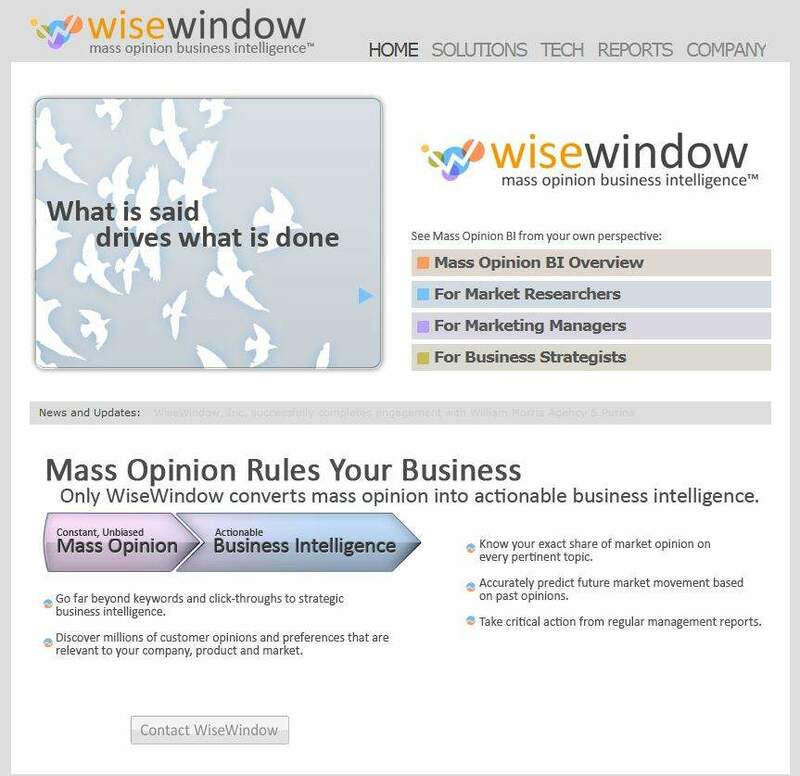 My suggestion today is that Harley-Davidson should get very interested in a technology startup called WiseWindow. They have a solution which shows the predictive value of cluster analysis by applying it to social media content. With a MILLION fans the predictive payoff comes from seeing when the circles start to get bigger and begin to provide clues to future trends. What I find fascinating about WiseWindow is that they have connected their engine to thousands of streams of social media and found a way to examine the trajectory of the growth of clusters and turn them into leading indicators. For example, WiseWindow is working with a client in the music industry and started analyzing 25 million comments a month with respect to the top 500 musical acts in the U.S. The cluster analysis showed the rise and fall of intensity with respect to 84 aspects of the artists such as stage presence and music etc. 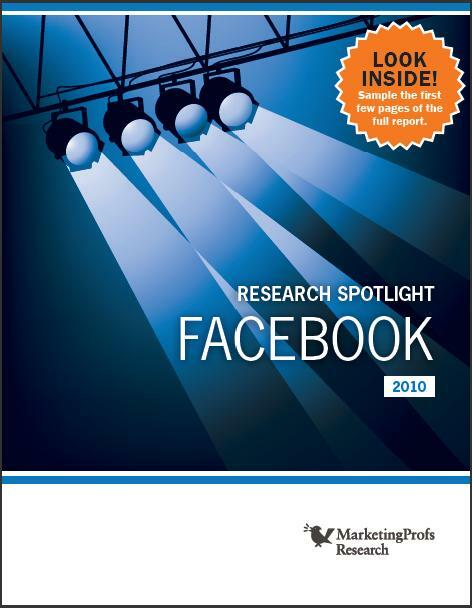 The analysis indicated there is an immensely strong correlation between record sales and social media activity. The implications for marketing tactics are profound. I’m going to go out on limb here and say this technology will change the way Harley-Davidson does business. Photos courtesy of MarketingProfs Research, WiseWindow and Ben Wakeling. Full Disclosure: I have no investment in WiseWindow or MarketingProf Research.